Here I go again with my kitchen experiments! 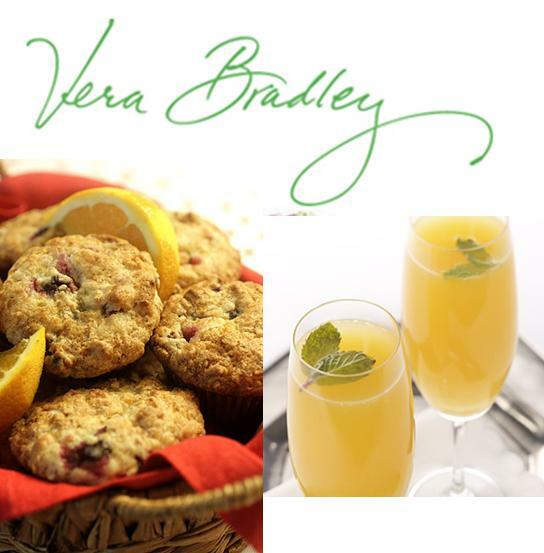 I got this great recipes from a Weight Watchers member and made it this past weekend for my family. 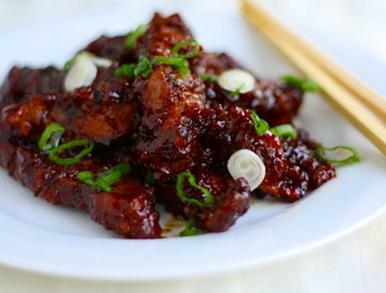 All I can say is this dish meets the desire for Chinese food without all the sodium and fat! This is a keeper!! Please email me at angela@ivyridge.com or comment below if you have great low-fat dishes you would love to share! 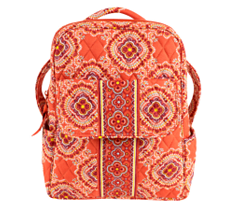 with a Vera Bradley Purchase. Great deals on Retiring Items! ﻿Please mark your calendars! Our shop events are always great fun! This is the first sidewalk sale that Downtown North Wilkesboro has as a whole group in the ten years our shop has been open. 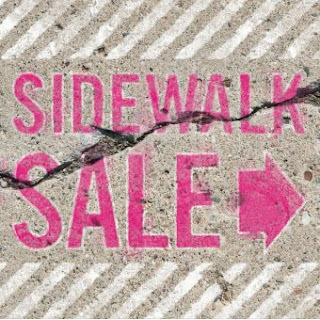 We will be open from 9:30 am to 5:30 pm with lots of 50% off deals on the sidewalk! Keep your fingers crossed that it does not rain! 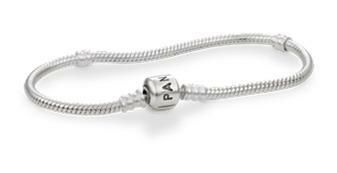 Receive a FREE Pandora clasp bracelet with any $150 or more Pandora purchase this Thursday-Saturday. Please note you are welcome to purchase any Pandora bead or jewelry, even if we do not have it in stock. We will be glad to special order anything. Please note this in the only bracelet giveaway event for the remainder of the year! Please do not miss it! Limited one free bracelet per customer to assure everyone can participate and this event is only at our North Wilkesboro shop. 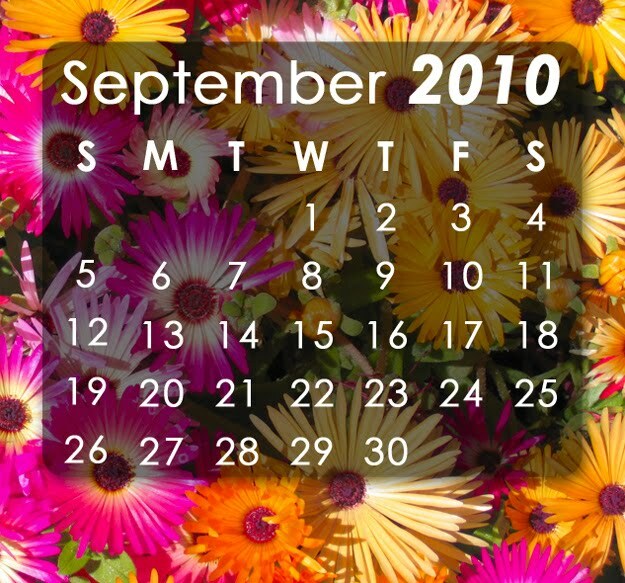 Fall Medley Tote Promotion! The Best One Yet! BEST PROMOTION EVER!! Fall Medley Tote Offer! 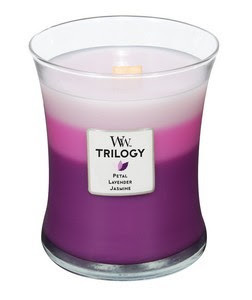 Woodwick Trilogy Candles- 3 Great Scents in One! New arrival!! Our WoodWick candle just got better with a beautiful blend of color and fragrance. Yes, not only do they have that great Woodwick crackle when burning, but they now have three great fragrances in on great candle. Each color layer contains a different fragrance. As the candle burns, each fragrance and color melts into the next layer, creating a unique new fragrance. Lots of fragrance choice. Stop by and stiff! Only at our North Wilkesboro location. 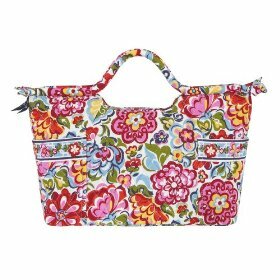 Hope Garden & Paprika Colors Retiring & 30% Off! 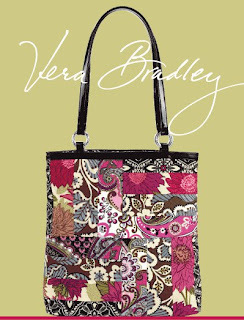 Yes, it is time for another retiring announcement from Vera Bradley. If you love Hope Garden and Paprika, then stop by and finish your collection with 30% off (all instock items only)! Purchase the limited edition Medley Tote for $25 with any $50 Vera Bradley purchase. This is honestly the best patchwork promotion ever! Pandora Free Bracelet Promotion (North Wilkesboro only) Purchase $150 in Pandora Jewelry and receive a FREE Pandora Clasp Bracelet. Special orders are welcome! If we do not have a ring or bead in stock, we will be glad to order it and still count towards your $150 purchase, so the sky’s the limit for bracelet design! Downtown Sidewalk Sale (North Wilkesboro only) 50% off all merchandise featured in our sidewalk sale. Other merchants will also have sales. Be sure to visit everyone! Vera Bradley Winter Colors & Styles Premiere (both shops) 8 to 11 am join us for Mimosas & Muffins, door prizes and a free gift with every Vera Bradley purchase.